This August 21, the Moon will located on the same side of the Earth as the Sun and will not be visible in the night sky. This phase occurs at 18:30 UTC. This is the best time of the month to observe faint objects such as galaxies and star clusters because there is no moonlight to interfere. No Eclipse Glasses? Here’s the Best Indirect Method of Viewing the Eclipse. Of course, it goes without saying that you should never look directly at the sun. 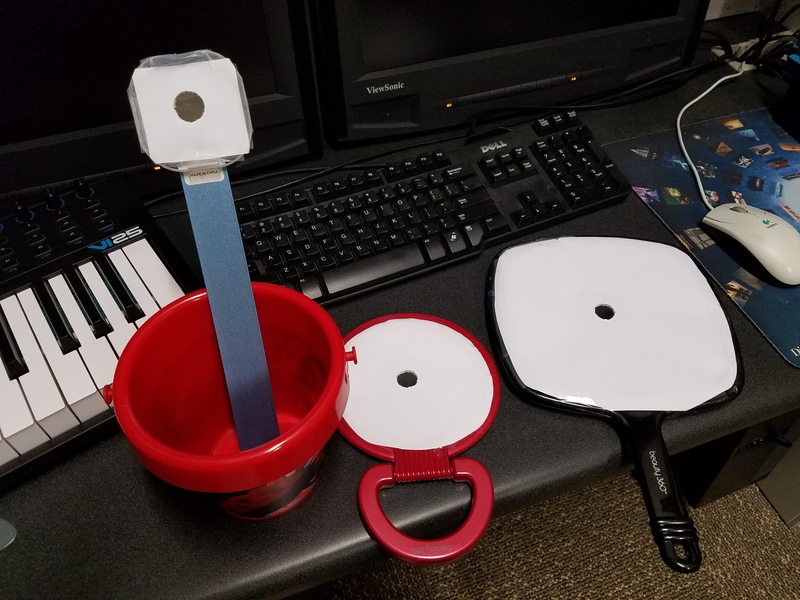 But if you don’t have any solar eclipse viewing glasses you can still view the eclipse indirectly by using this great method. A total solar eclipse occurs when the moon completely blocks the Sun, revealing the Sun’s beautiful outer atmosphere known as the corona. This is a rare, once-in-a-lifetime event for viewers in the United States. The last total solar eclipse visible in the continental United States occurred in 1979 and the next one will not take place until 2024. The path of totality will begin in the Pacific Ocean and travel through the center of the United States. The total eclipse will be visible in parts of Oregon, Idaho, Wyoming, Nebraska, Missouri, Kentucky, Tennessee, North Carolina, and South Carolina before ending in the Atlantic Ocean. A partial eclipse will be visible in most of North America and parts of northern South America. The Perseids is one of the best meteor showers to observe, producing up to 60 meteors per hour at its peak. It is produced by comet Swift-Tuttle, which was discovered in 1862. The Perseids are famous for producing a large number of bright meteors. The shower runs annually from July 17 to August 24. It peaks this year on the night of August 12 and the morning of August 13. The waning gibbous moon will block out many of the fainter meteors this year, but the Perseids are so bright and numerous that it should still be a good show. Best viewing will be from a dark location after midnight. Meteors will radiate from the constellation Perseus, but can appear anywhere in the sky. This August 7, the Moon will be located on the opposite side of the Earth as the Sun and its face will be will be fully illuminated. This phase occurs at 18:11 UTC. This full moon was known by early Native American tribes as the Full Sturgeon Moon because the large sturgeon fish of the Great Lakes and other major lakes were more easily caught at this time of year. This moon has also been known as the Green Corn Moon and the Grain Moon.